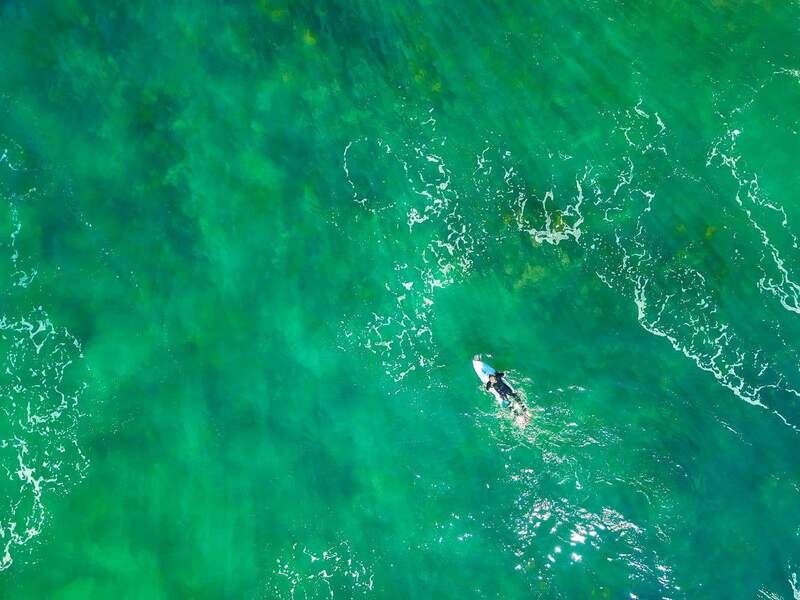 You may not think of Sydney as a snorkelling destination in Australia, but there are actually some great places where you can go snorkelling in New South Wales. 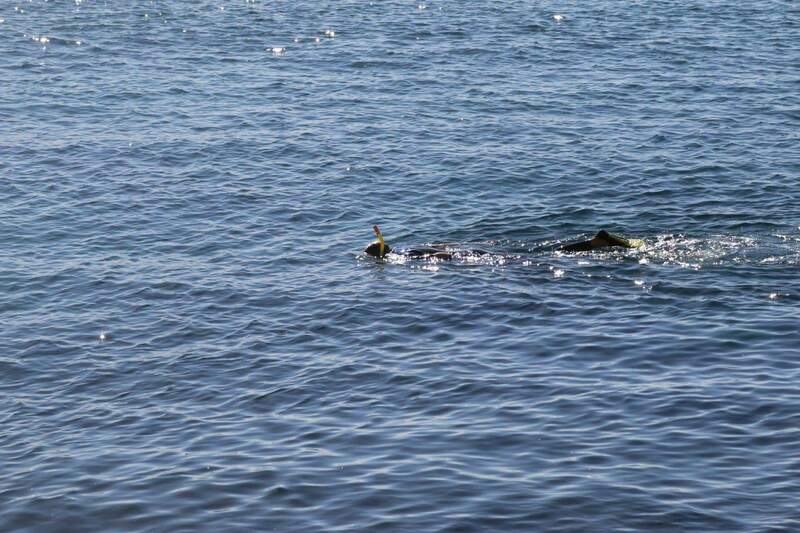 Snorkelling is a popular activity in Sydney, thanks to the city’s magnificent waterways and diverse marine life. Clovelly Beach is a popular destination for snorkelers, for both beginners and expert swimmers. Located at the mouth of the bay, the beach feels like one big ocean pool complete with steps into the water. Its gentle waves and myriad of sea creatures allows you to explore the underwater world. Make sure you look out for the legendary blue groper fish whom the locals fondly refer to as Bluey. Make your way to Bare Island, one of Sydney’s most popular snorkelling spots. The island is located off the stunning coast of LA Perouse. This iconic fort was built in 1885, making it an impressive destination, both on land and under the water. Some of the sea creatures you should expect to see include seahorses, sponge crabs and puffer fish. Treat yourself to the snorkelling adventure of a lifetime at Shelly Beach. This is a beautiful sheltered location that’s perfect for snorkelers of all ages and levels. Its proximity to Manly Beach also makes it a popular destination. Keep your eyes peeled for sea turtles, squids and sharks. Reward yourself with stunning sunset views on the beach after an enjoyable day of snorkelling. 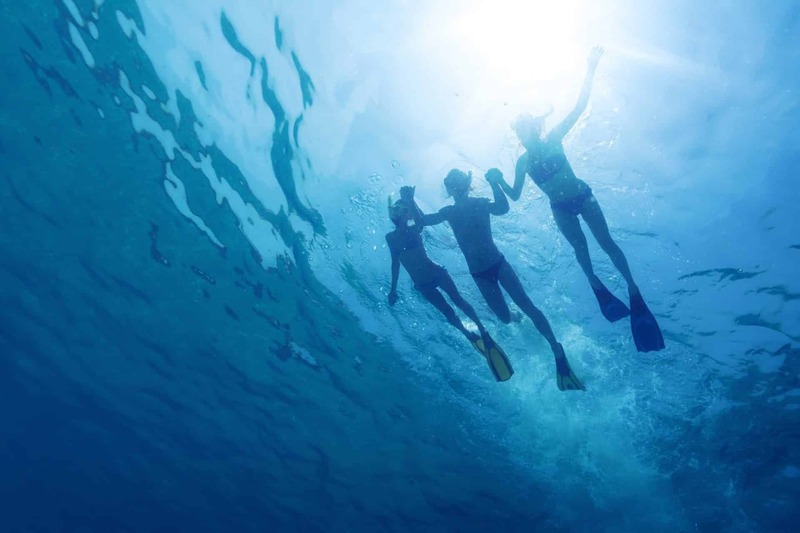 Enjoy snorkelling with the whole family at Little Bay. This picture-perfect destination is surrounded by scenic views and enchanting headlands. It is an idyllic setting for the whole family, thanks to its shallow and calm waters for the little ones. The bay area is home to urchins and an array of fish that live in the waters. 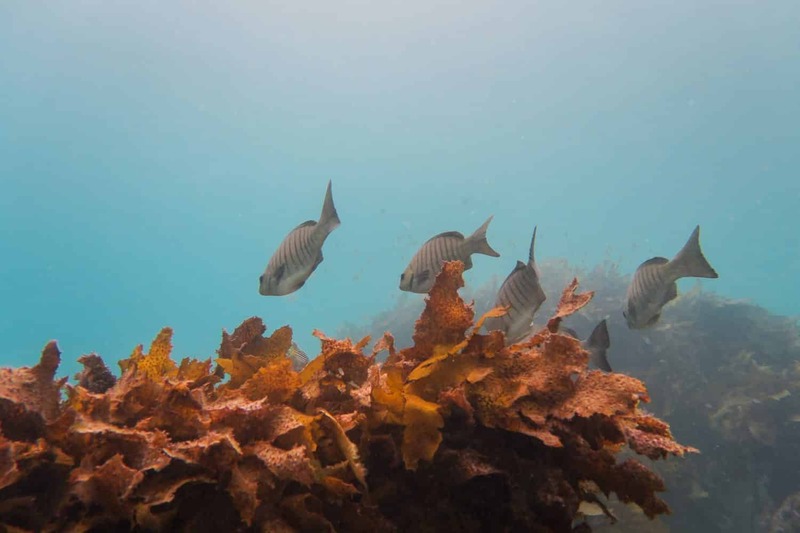 Other snorkelling destinations that are worth looking out for include Cabbage Tree Bay, Gordons Bay and The Basin Campground in Ku-Ring-gai Chase. Remember to observe weather conditions especially if you are first-time snorkeler. 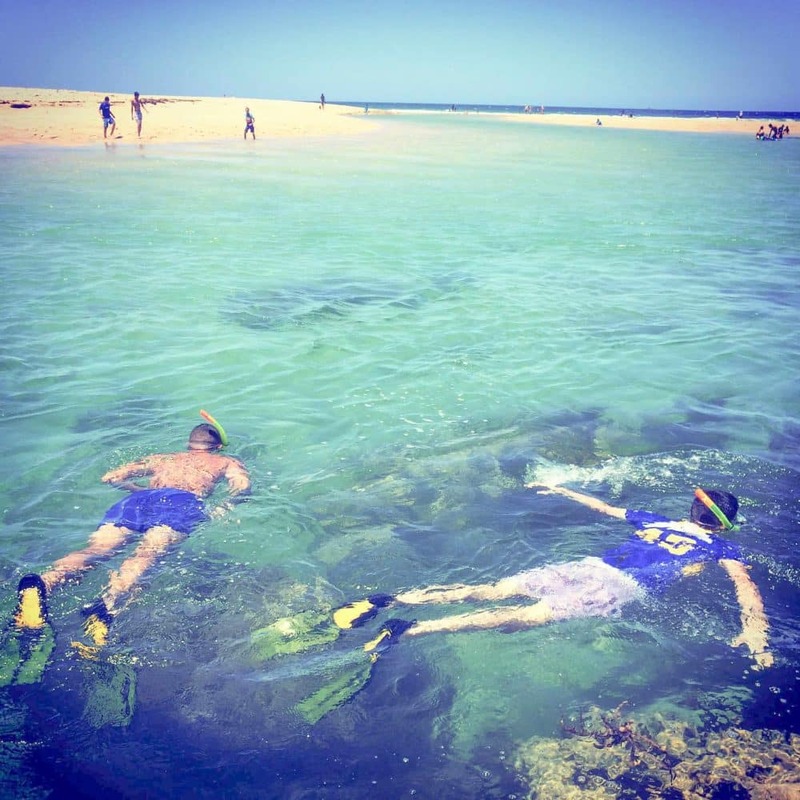 For snorkelling tours, you only need to know how to swim, all other instructions and advice will be given to you, along with all of the snorkelling equipment you will need. Make sure to bring your own bathers, towel and wetsuit (if you wish). Wetsuits are available for hire for some tours. 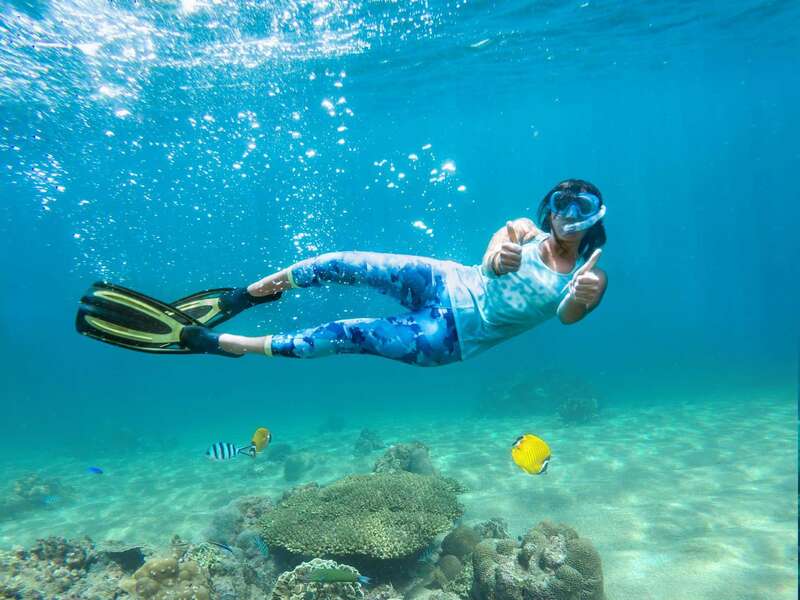 So go on a snorkelling adventure in Sydney and book a tour today!